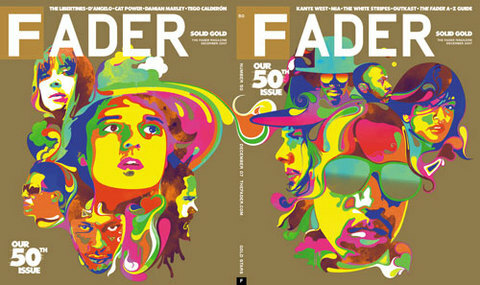 Be sure to pick up the new Fader 50th Issue. 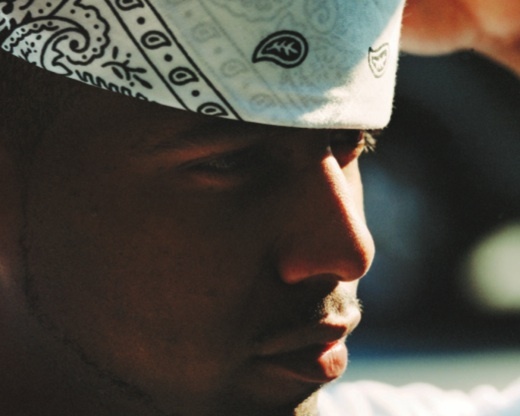 It has some of the most prolific pictures of their publishing career that capture the energy and determination of music’s most influential artists. Buy it at news stands or read the articles at their website.